David Blitz is a developer with extensive experience in creating and building businesses in the real estate, fitness, media, food and beverage and investment sectors. Beginning his career at Chicago-based Corus Bank in 2003, David established a keen ability to predict trends and progressions in the economic arena, and founded BlitzLake in 2009. Along with a passion for iconic architecture, David has also been dedicated to community redevelopment. He collaborates with civic leaders, businesses and residents to ensure that construction is continuously adding value to neighborhoods and improving the lifestyle of its residents. Over the past two decades, David has focused his attention on the financing and development of more than $4 billion in ground-up construction around the country, namely Las Vegas, Miami, Washington D.C., San Diego, and Chicago. His most recent projects have been focused in Chicago’s River North, Lakeview and Lincoln Park neighborhoods. 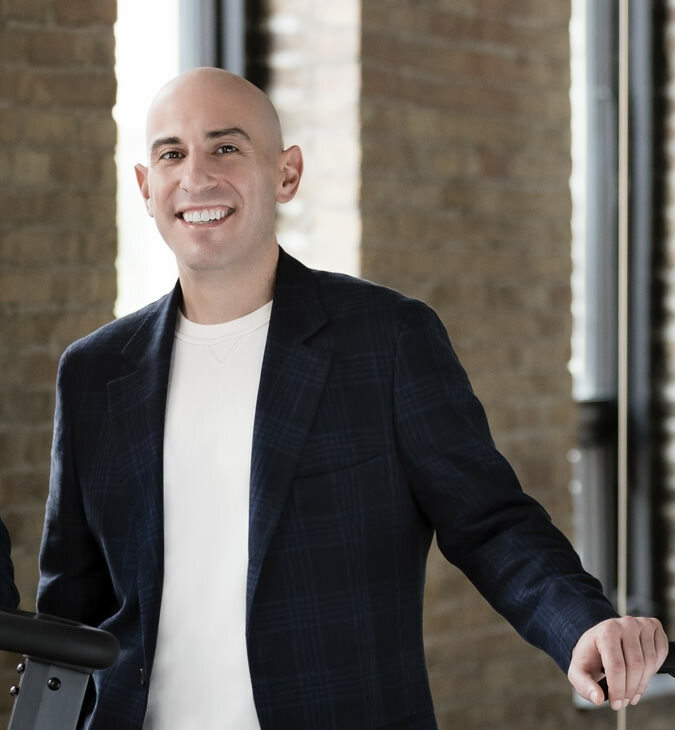 In addition to his real estate ventures, he had the vision for the creation of Studio Three, and as a co-founder has come up with revolutionary advances to boutique fitness, introducing the concept – opening it’s flagship location in River North Chicago in 2015. David also co-founded River North’s Untitled Supper Club – a Michelin Guide’s Bib Gourmand winner for the past several years. David received a BBA from The University of Michigan’s Stephen M. Ross Business School, where he graduated with Highest Distinction. Since joining BlitzLake in 2013, Brian Lake is focused primarily on project management and overseeing construction efforts. Brian also utilizes his strong quantitative background to assist in the asset valuation, acquisition and development processes through predictive cash flow modeling, risk assessments and detailed project underwriting. 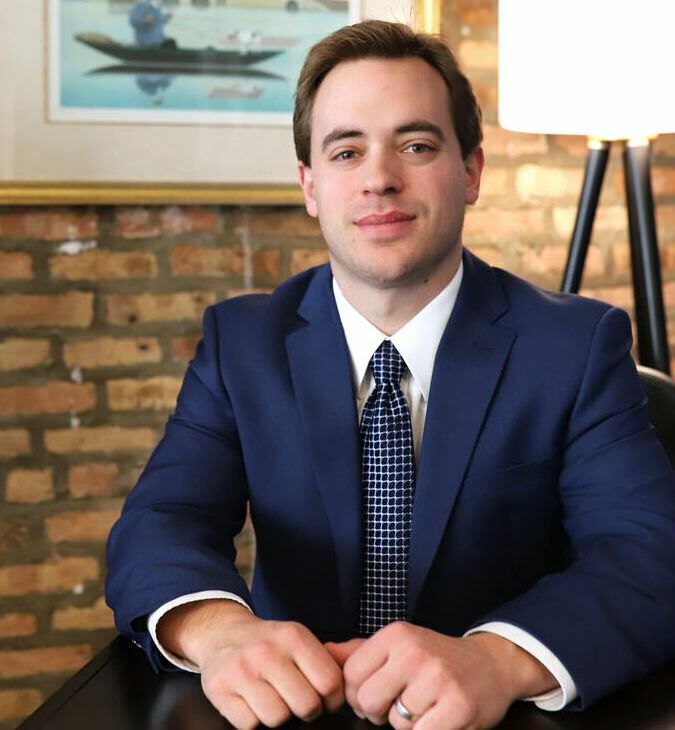 Playing an integral role in managing projects in excess of $100 million in cost and 250,000 square feet, Brian has managed the construction for multiple projects including Lakeview 3200/Target at Belmont Station, 851 W Belmont, Target at Skokie Swift, and Duet in Lincoln Park. He works with Aldermanic staff and community leaders to confirm that projects are well received by the neighborhood, interfaces with loan officers to facilitate project funding and efficient draw processing, ensures projects are delivered on time and on budget, manages investor relations and provides project updates, is intimately involved with project leasing processes and strategies and works personally with retail tenants to ensure expectations are managed and space needs are met. Before joining BlitzLake, Brian was a Project Engineer and Manager for Westinghouse Electric Company where he received the George Westinghouse Signature Award – an honor given to employees who demonstrate the highest standards of excellence in the projects they complete. Brian earned Bachelor’s Degrees in Mechanical Engineering and Economics from Duke University. Since joining BlitzLake in 2015, Jeffrey Bajtner primarily focuses on portfolio management of operating real estate projects for the company. 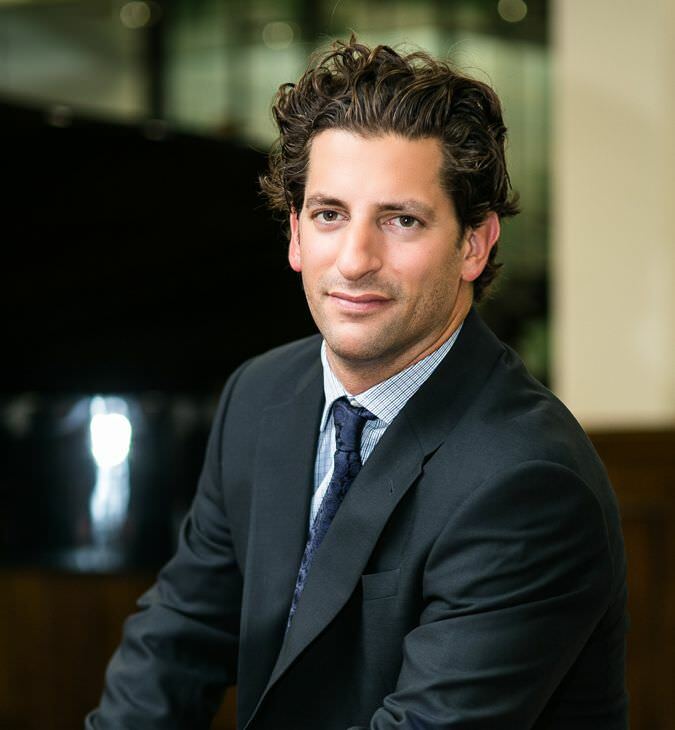 Jeffrey is also involved in modeling investments and working with lenders to finance projects for the acquisition and development of various real estate ventures with BlitzLake. Additionally, Jeffrey participates in design and sales strategies of existing and future projects as well as manages broker relationships for acquisition and dispositions of properties, composes quarterly updates for investors and coordinates all of BlitzLake’s financial development and operational activities with total project values in excess of $150 million. Prior to joining BlitzLake, Jeffrey worked at NorthStar Asset Management Group focusing on healthcare, hotel, net lease and real estate debt investments and BDO USA in the Real Estate & Hospitality Group performing financial audits and due diligence for acquisitions. 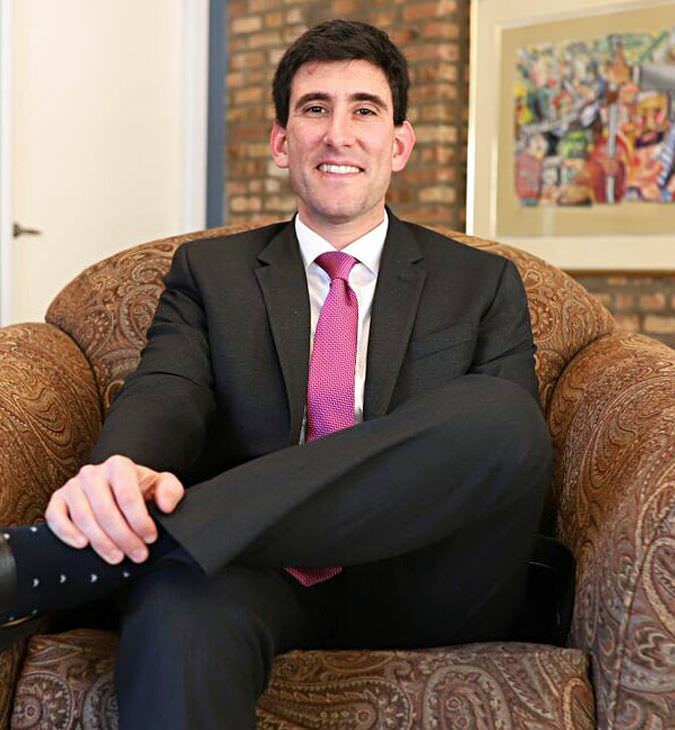 Jeffrey earned his Bachelor’s Degrees in Accounting and Finance from Yeshiva University and is a Certified Public Accountant (CPA).